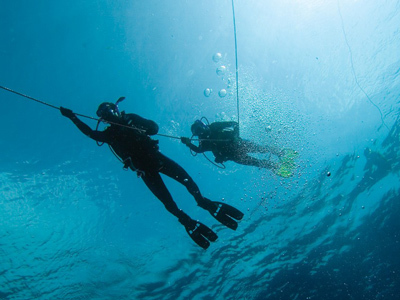 When you become a Master Scuba Diver, you are telling the world that you are dedicated to advancing your scuba skills. 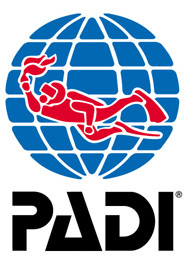 You believe in continued education, practicing and improving your skills, and dive safety. 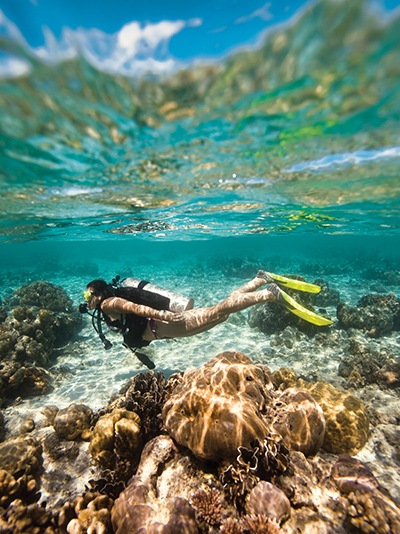 You join the best of the best in scuba diving when you become a Master Scuba Diver.